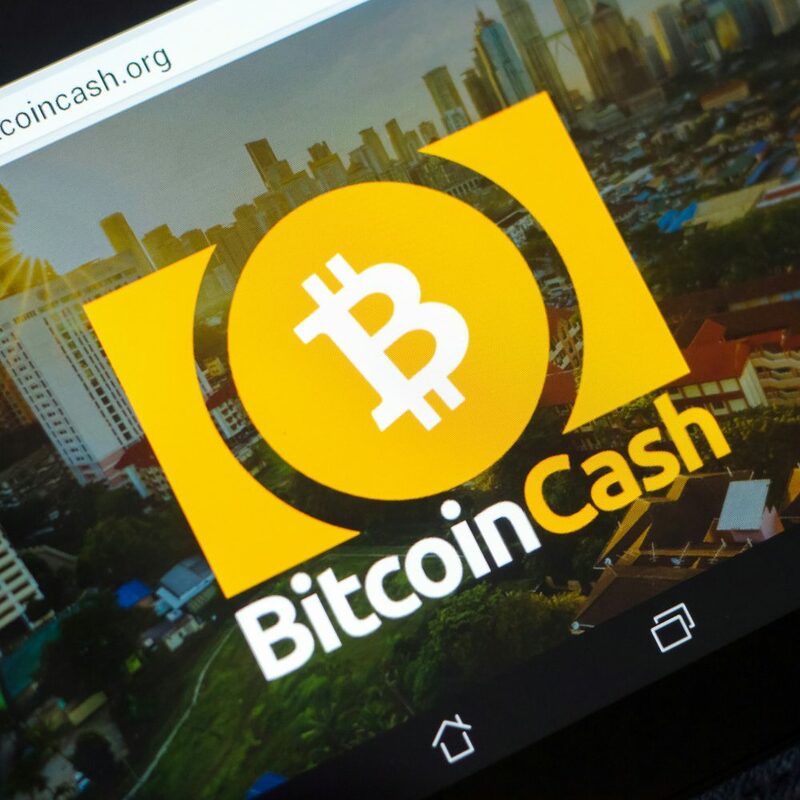 Estonia-based Bibox exchange is to launch bitcoin cash (BCH) and litecoin ( LTC) perpetual trading contracts on April 12, with leverage of up to 50x. Priced in tether (USDT) – the US dollar-pegged stablecoin – the cryptocurrency derivatives are targeted at both institutional and retail investors. Bihui Lin, spokeswoman for Bibox, told news. Bitcoin.com that the contracts do not have a funding rate, meaning less cost for those involved in the trade. Normally, for contracts trading, investors have to pay the funding rate every eight hours depending on market conditions – sometimes it’s received or paid by users on long positions to those who are short and vice-versa.